Comprising all-original songs cowritten by Sia and longtime collaborator Greg Kurstin (Adele, Beck, Foo Fighters), Everyday Is Christmas is a delightfully refreshing take on the often-tiresome seasonal record. This album is pure joy—cheery melodies, bright instrumentation and ever-present jingle bells light up charmingly titled tracks like “Candy Cane Lane,” “Puppies Are Forever,” and “Sunshine” with enough happiness to warm even the Grinch’s heart, while the bluesy “Snowman” and the soaring title track add gorgeous, rich depth. It’s a holiday album, sure, but one that might just call for year-round listens. ℗ 2017 Monkey Puzzle Music, Inc., under exclusive license to Atlantic Recording Corporation for the United States and WEA International for the world excluding the United States. 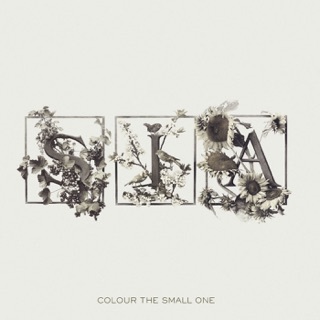 In love with this album!! 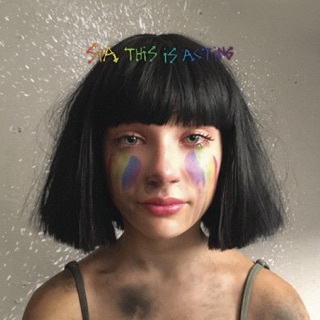 A combination of both sides of Sia in an outstanding Christmas album! Yes!!!!! If 'Santa's Coming For Us' is any clue to the vibe of the album, I know we're in store for an awesome, original album from one of the greatest singers of our time. 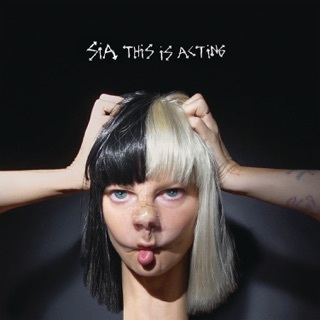 Not too synthy, definitely a Christmasy tone, and Textbook Sia vocals and fun. 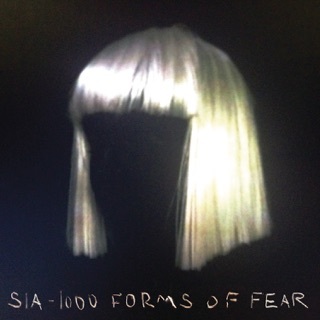 Sia, thank you sooo very much for this album! This is going to make my Christmas ten times better! ❤️❤️ Love you!